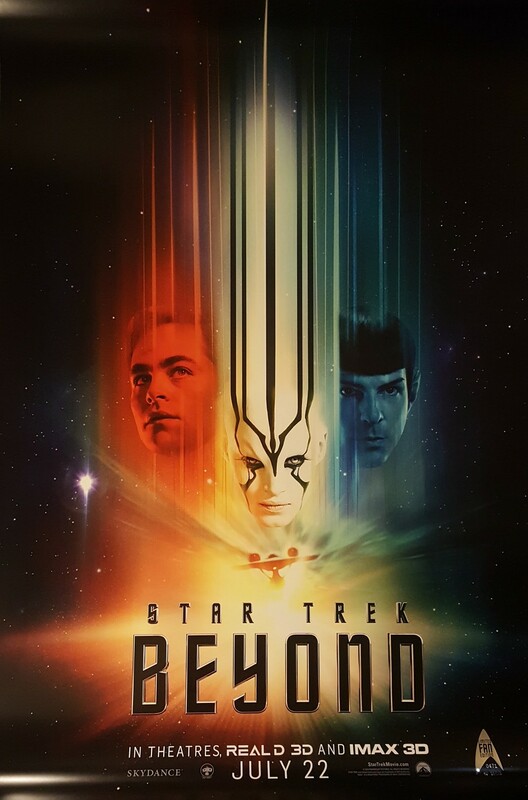 Paramount has released a brand new trailer for Star Trek Beyond. This will probably be the last trailer as the film is being released in a little less than a month. Plot: The USS Enterprise crew explores the furthest reaches of uncharted space, where they encounter a mysterious new enemy who puts them and everything the Federation stands for to the test. The film brings back Chris Pine, Zachary Quinto, Zoe Saldana, Karl Urban, John Cho, Simon Pegg, and the late Anton Yelchin. New to the series is Idris Elba. The film is directed by Justin Lin, who directed four of the Fast and Furious films, and was written by Simon Pegg and Doug Jung. The film will be released into theaters in 2D, 3D, IMAX and Large Format Theaters on June 22nd, 2016. 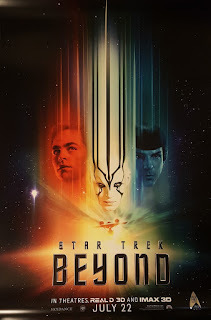 I am not the biggest fan of this Star Trek series of films, but I am willing to give this film a go. I think it looks good and, with Simon Pegg writing the script, it will interesting where the series is taken.